(CNN) - Jane Clementi -- whose son, Tyler Clementi, died by suicide after getting bullied online -- says that after his death at age 18, she also considered suicide. When Tyler was a student at Rutgers University, his roommate used a computer webcam to film Clementi in an intimate act with a man. The video was then shared online to many of Tyler's peers. A record number of LGBTQ candidates are running. Here's why. Tyler's death by suicide brought national attention to the issues of cyberbullying and the difficulties faced by LGBTQ youth. In an interview with CNN's Anderson Cooper during the CNN Town Hall, "Finding Hope: Battling America's Suicide Crisis," Clementi said she blamed herself after Tyler's death. "As a mom, I should have known what was happening. I should have known what was going on," she said. "The 'what ifs' and the 'could haves' and the 'should haves' all just circled and spiraled out of control." Clementi described how she survived her suicidal thoughts by turning to professional help and her faith in God. "God was very present for me in that space and time," she said. "And it was just a matter of one moment, one day at a time, using other coping skills like journaling, being supported by friends and family members." Clementi also told Cooper that "bullying behavior is so much more than just two youths in a school yard or in a classroom." "Legislative inequalities" for the LGBTQ community could also be seen as a form of bullying, she said, adding that taking away "the rights and protections for LGBTQ people often causes people in the community to feel isolated." 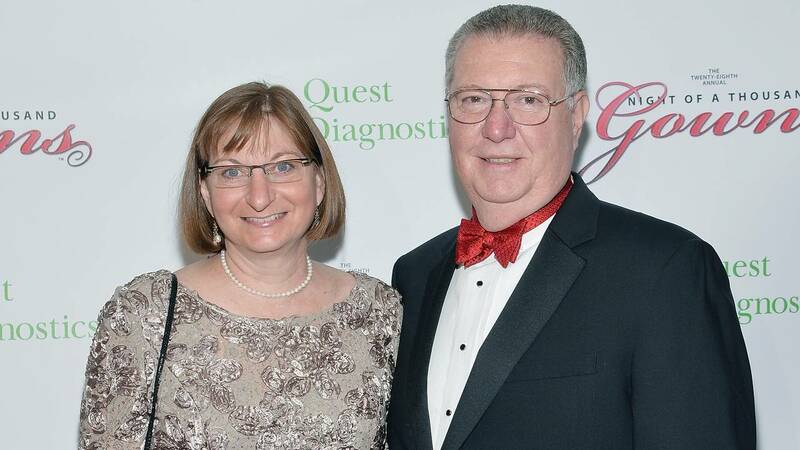 After her son's death, Jane and her husband started the Tyler Clementi Foundation which focuses on suicide and bullying prevention. "We also want to even go further and prevent the bullying before it even happens," she said. "I always kind of look at things now through Tyler's eyes."